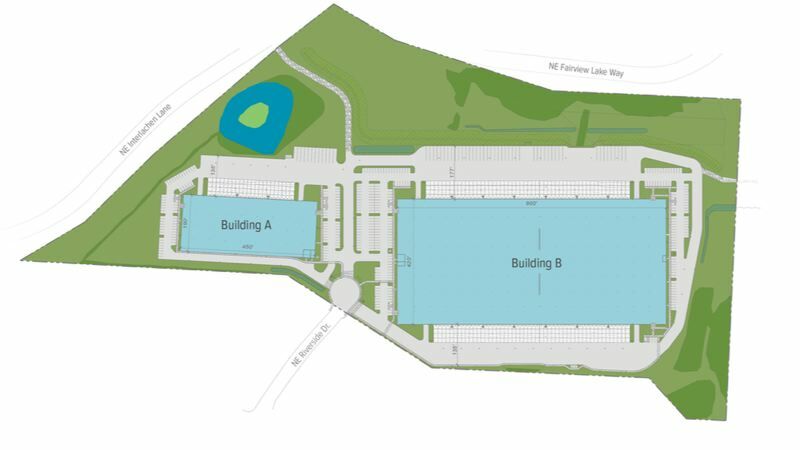 In an attempt to help entice more companies into the community, Gresham City Council has extended the city's enterprise zone to include four properties in the Southshore Industrial Area. The boundary change will include 41.3 acres that was formally used for agricultural purposes and was recently acquired by the Trammell Crow Company for development of Blue Lake Corporate Park. The site has two buildings totaling more than 450,000-square-feet under construction, with more planned to follow. According to city officials, one big company is waiting on the enterprise zone before moving into Blue Lake Corporate Park. The city was unable to the name of the business, however. The enterprise zone is a property tax abatement program used by the city as a tool to encourage higher wage traded sector jobs to move into Gresham. The program encourages eligible businesses to make additional investments that improve employment opportunities and spurs economic growth within the city. In exchange, the businesses receive exemption from property taxes normally assessed on new buildings, expansion and equipment for either three or five years. In the first 12 years of the program, the city has approved 21 applications for the enterprise zone. Four companies, Boeing of Gresham, Teeny Foods, Microchip Technology and ON Semiconductor, have multiple applications to support growing operations. Recently the program attracted a $30 million investment from Subaru, $10 million expansion at Eclaire Farm and $80 million investment by Element Six Technologies.